Modeled after house systems found at British schools, the House system at Morgan Park Academy divides all students, faculty and staff into five houses. Each is a member of that house for life and will be joined in that house by any siblings or parents at the school. The house system provides a framework for intramural, athletic, charity, fundraising, and community competitions. Points are awarded for participation in all facets of school life, including academic achievement, co-curricular involvement, good deeds and volunteer work. 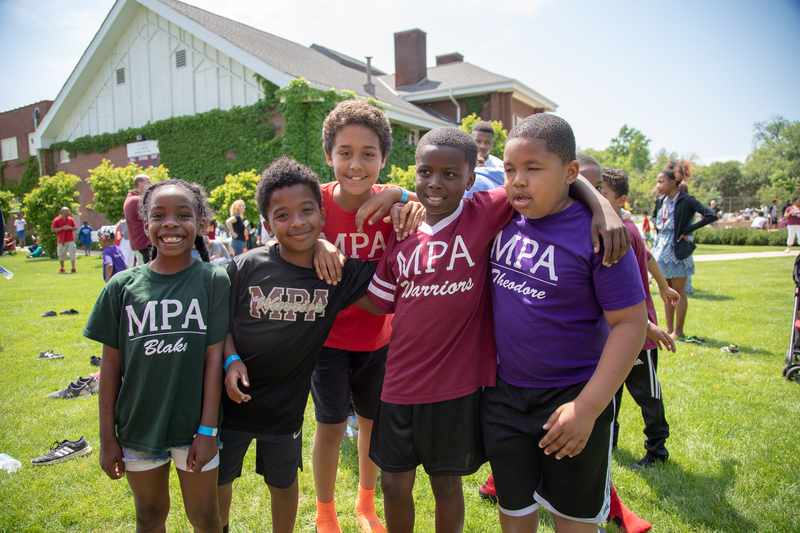 The house system is intended to foster individual growth, develop student leadership and create student relationships across grade levels and community. All houses participate in school-wide contests, resulting in more positive interaction between students, faculty and staff and a sense of unity. During the year, special events are planned by house student leaders to allow members of each house to get to know one another. At the end of the school year, members of the house with the most house points will be rewarded. The House Cup is then presented to the house with the most points and remains in their possession throughout the following year. E. Nelson Blake, a titan of Chicago business and philanthropy in the late 19th century, was the founding chairman of the first University of Chicago and president of the Baptist Theological Union, whose seminary school occupied part of what became the grounds of our Morgan Park Academy. Our Blake Hall, destroyed by fire years ago, was named for him. 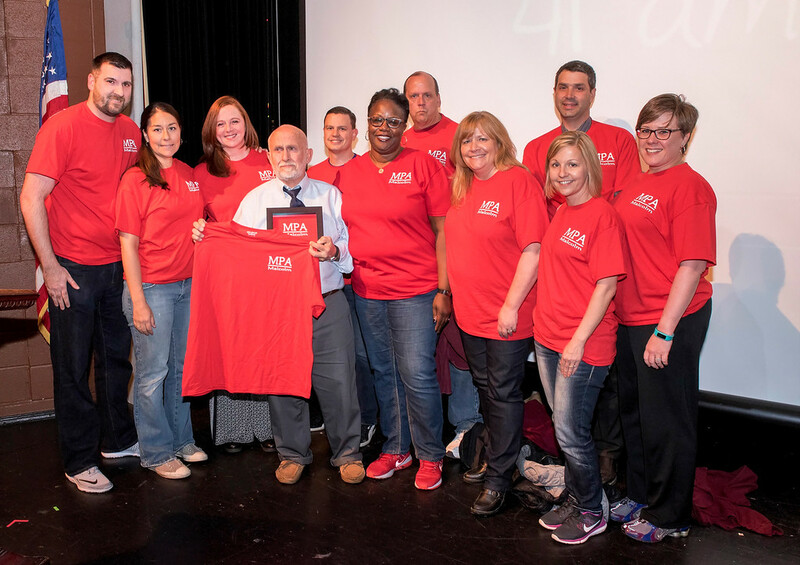 Thomas Malcolm retired in 2018 after 41 years as a Middle School faculty member. Passionate about helping others — especially students in that crucial, often tumultuous stage between childhood and young adulthood — Malcolm was Middle School head teacher for 30 years and coordinated activities related to student life and school spirit for nearly as long. He was inducted into the MPA Hall of Fame in 2016. Samuel Sheldon Norton was the schoolmaster who founded our school in 1873 (as Mt. Vernon English, Classical and Military Academy) in what was then the suburb of Morgan Park, Illinois. Winnie M. Theodore came to the Academy as a teacher in 1962 and served as Lower School and Middle School principal for three decades before retiring in 1997. Frederic B. "Ted" Withington shepherded the Academy through the transition from a military academy to a college preparatory school while serving as headmaster in the 1960s.